2018 is the year consumers woke up to the compromises involved in sharing data with big tech – and, in turn, it’s the year that big tech started messaging big about ethics. It’s also been the year of the European Union’s ‘right to be forgotten’ legislation; of #deletefacebook and the Cambridge Analytica scandal; of ‘fake news’ becoming a common slogan, and reign-ins of phony accounts by Twitter and beyond. In sum, tech and ethics are suddenly forefront of public discussion. 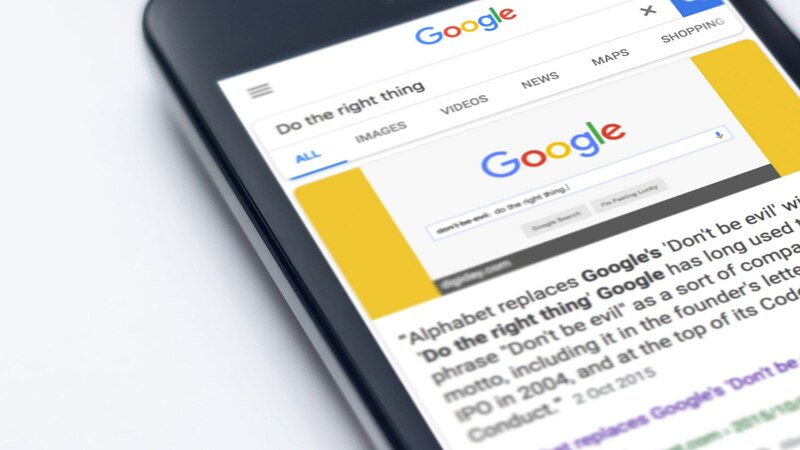 Getting it right for big tech brands – and not only, as our Head of Strategy Robert Pyrah argues in his piece for Medium, is ultimately not just good practice, but good business. And has ramifications far beyond, in education and staff training, and socially. Read on for an evidenced overview. Star Wars: Scene Maker hits 1.5m downloads.